AvGeek Archives | Stratos Jet Charters, Inc.
Like any aircraft, a private jet charter needs to depart and arrive at an airport. 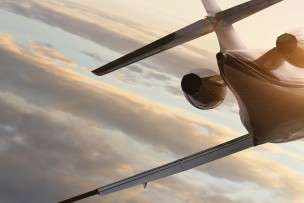 While it’s certainly possible to access larger international hubs, the majority of private travellers—whether you’re flying for business or personal interests—prefer to fly in and out of private jet airports. In many instances, private jet airports provide faster, more convenient access to large cities, saving valuable time in ground transportation. 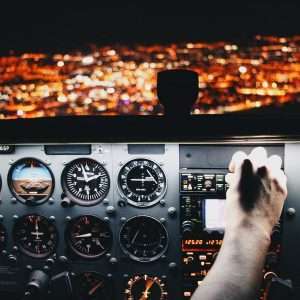 With the ability to choose from a far greater range of airport options, private aviation consumers also enjoy superior flight planning flexibility. Here are some of the top options available in the United States. By far the busiest private aviation airport in the United States, Teteboro averages more than 200 departures daily. 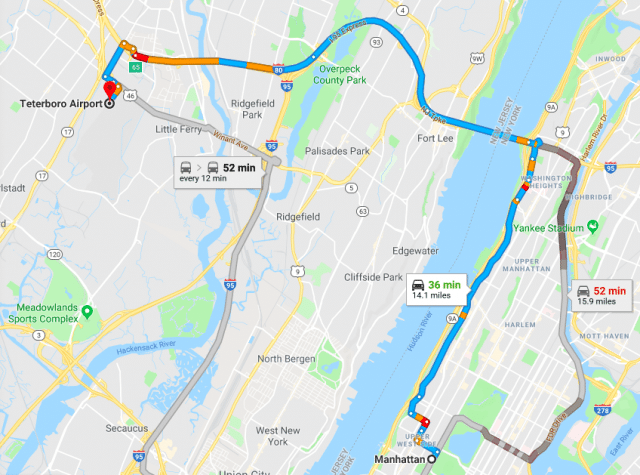 While it’s located in the state of New Jersey, the airport is just 12 miles from Midtown Manhattan. This makes it a sought-after arrival and departure point for celebrities, corporate travellers and other high-profile individuals with dealings in the Big Apple. Following Teterboro as the second-busiest private jet airport is Westchester County Airport. It, too, serves the New York Metropolitan area and is located in the wealthiest county in the state, about 30 miles north of Manhattan. 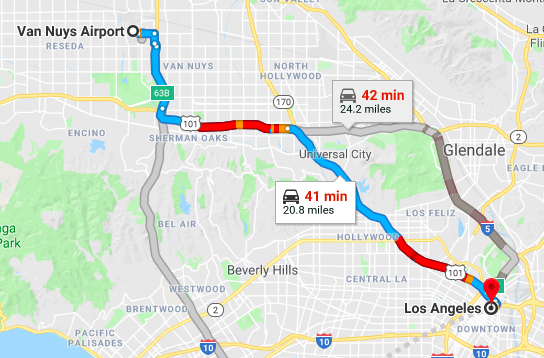 There are a number of private jet airports serving the Los Angeles, but Van Nuys is the busiest. 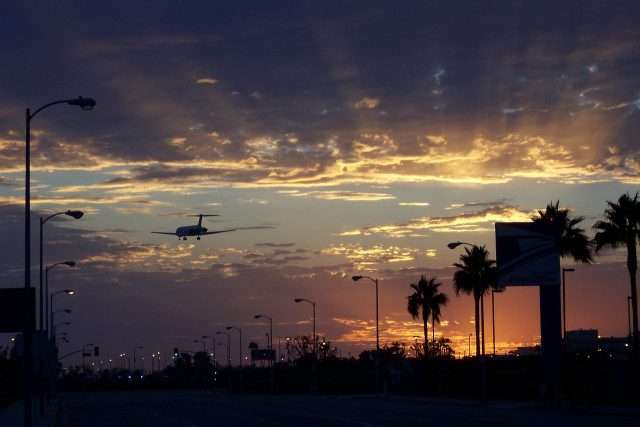 Located about 20 miles northwest of LA, in the heart of the San Fernando Valley, prominent travellers often prefer this airport as it allows them to travel quickly and discreetly to the city center. Continually regarded as one of the top Florida vacation destinations, West Palm Beach is easily accessible thanks to Palm Beach International Airport. For starters, the airport is beautifully designed and well planned. It’s also just a few miles from the city center. Other popular travel destinations like Boca Raton are also within easy reach. While it is an international airport, Palm Beach features several FBOs (fixed-base operators) offering all of the luxury amenities that high-profile travellers expect. For anyone looking to fly to the Caribbean, Bahamas, Mexico or Latin America from Florida, Fort Lauderdale Executive Airport (KFXE) is a great option. 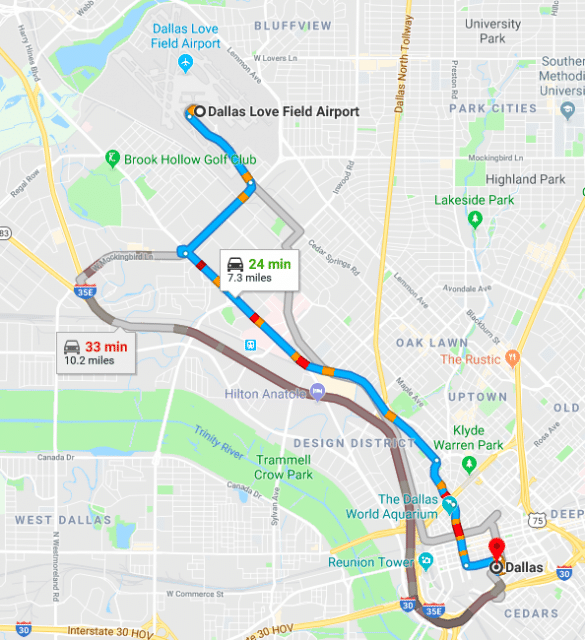 Until Dallas Fort Worth International (KDFW) opened in 1974, Love Field was the primary airport serving the city. It now features several FBO that cater specifically to private jet clientele. It is just six miles from the city center. With access to thousands of airports across the United States, Stratos Jets will ensure your flight is planned around your schedule, ensuring you make the most of your time. Call us for a quote on your next flight—888-593-9066. If you’ve ever wondered how airplanes can fly through the air, you’ve been thinking about the physics of flight. Airplanes are very heavy, so it may seem strange that they are able to lift off of the ground and fly. 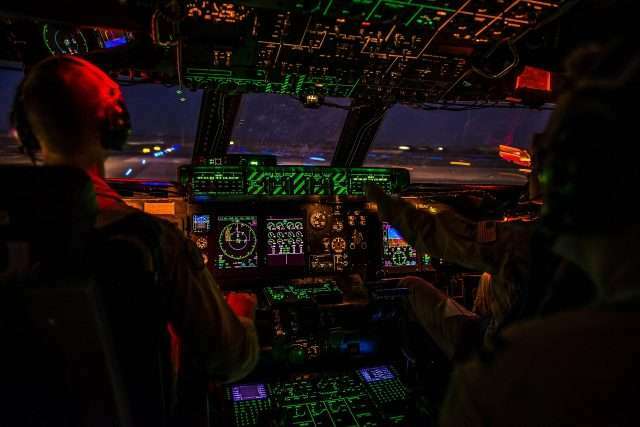 Flight is possible because of a balance of four different physical forces, which are lift, drag, weight, and thrust. Lift and weight balance each other, and thrust and drag have to be present in just the right amounts. Sir Isaac Newton studied math and science, and he discovered three laws of motion that explain a lot about how things move. And Bernoulli’s principle, published by Daniel Bernoulli in 1738, states that as a fluid, which could be a liquid or gas, travels faster, the pressure inside the fluid decreases. Both Newton and Bernoulli’s studies work together to explain how airplanes fly. Isaac Newton was born on Dec. 25, 1642. Newton lived with his grandmother as he was growing up, and he attended Trinity College of the University of Cambridge. As he was attending college, he began studying math and science. He was very interested in math and physics, and he started writing down some of his ideas about motion and gravity. His ideas about math led to the invention of calculus, which made it possible for people to solve complicated math problems. Newton also studied white light, and he discovered the color spectrum. Newton published a science book in 1687 that included his three laws of motion. Newton worked so hard on his science studies that Queen Anne made him a knight in 1705. Newton died in 1727, when he was 84 years old. The first of Newton’s laws of motion is known as the law of inertia. This means that an object that’s standing still will not move unless a force causes it to move. A force is either a push or a pull. The law also states that a moving object will keep moving in the same direction and at the same speed unless a force changes this. An easy way to think about this law is to remember that things will keep doing what they are doing unless something causes that to change. Newton’s second law of motion focuses on what happens when a force makes an object move. This law states that heavier objects need more force to make them move faster or to change the direction they are moving in. The bigger the force, the more acceleration will happen. The third law of motion states that every action has an equal and opposite reaction. Scientists sometimes call this interaction between forces an action-reaction pair. This means that when you want to slow down or stop a moving object, you have to apply a force to it in the opposite direction that it is moving. It’s these opposite reactions with moving air and engine thrust that make it possible for airplanes to fly. The physics of flight requires that lift, drag, weight, and thrust happen at the correct time and in the proper amounts. For an airplane to go up into the air, the lift has to be stronger than the force of gravity. Lift happens at the wings as air passes over them. Airfoils in the wings make the air move over the tops of the wings faster than it moves across the bottoms of the wings. The faster air decreases the air pressure on the tops of the wings, and the air pressure gets higher on the bottoms of the wings, which is the basis of Bernoulli’s principle. This is how lift happens. The weight of the airplane determines how much lift and thrust it takes to get it off the ground. The thrust comes from a plane’s jet engines and has to be a stronger force than the drag. Drag happens as the airplane naturally resists moving through the air. The shape of an airplane helps reduce the drag, which helps it fly faster. Bernoulli or Newton’s Laws for Lift?